The iDownloadblog podcast recently reached a milestone. 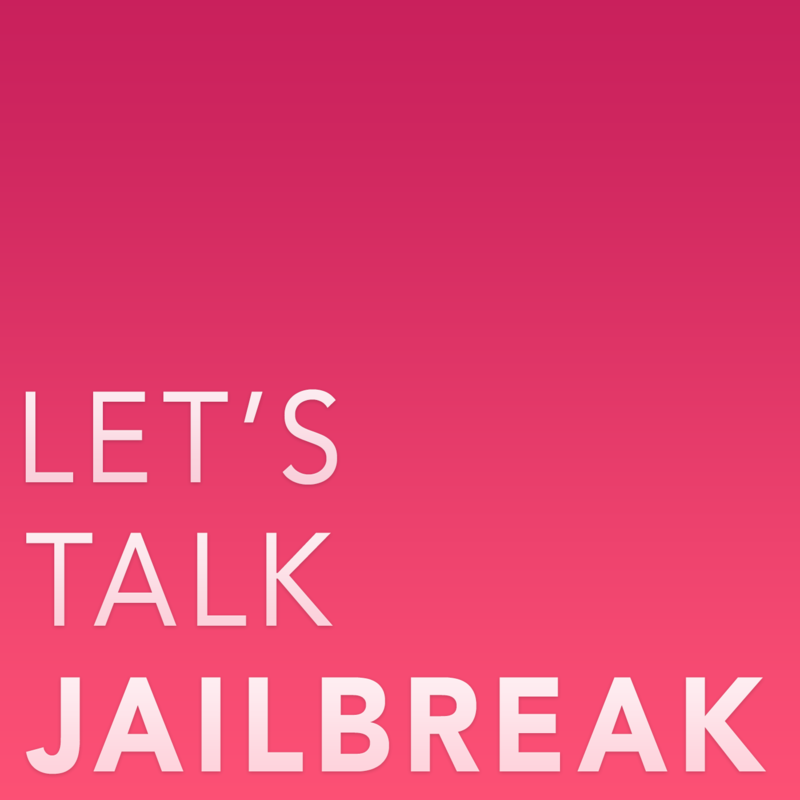 Two weeks ago, “Let’s Talk Jailbreak” hit episode 10. Unfortunately, at about the same time, Apple decided to pull the popular podcast from iTunes. Even though Apple removed Let’s Talk Jailbreak from iTunes, the company still makes it possible to add and even subscribe, to unapproved podcasts. Step 1: Go to the iTunes store and select File from the menu. Then, select “Subscribe to podcast” from the dropdown options. 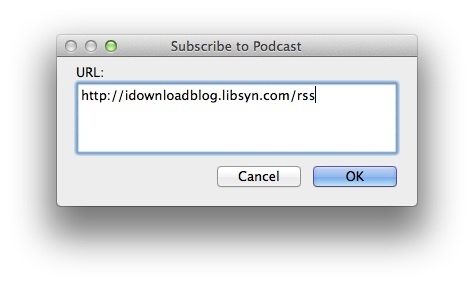 A window will pop out where you can enter the URL for the podcast feed. The podcast will automatically be added to your subscription feed. You can then select Let’s Talk Jailbreak from the podcast list and pick an episode to download and listen to. Once you have subscribed to Let’s Talk Jailbreak through iTunes, if you already have Apple’s Podcasts app downloaded, you can sync your device and it will automatically show up. If you don’t have time or the desire to sync your iPhone, you can subscribe manually by following this link directly from Safari while on your iOS device. The current episode will automatically download on your Podcasts app and you will be asked if you would like to subscribe. Select “Yes” and you will be able to download previous and future episodes as they are published. 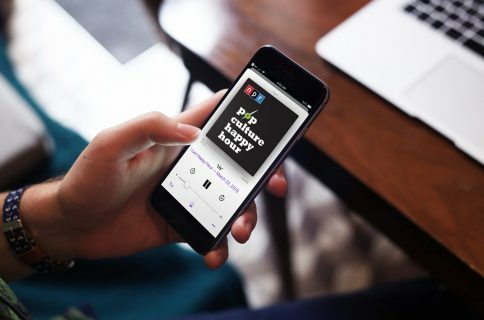 If you don’t like Apple’s Podcasts app and prefer to listen to podcasts on your iOS device through other apps, you can do so with relative ease. Instacast: If you prefer Instacast for your podcast listening experience, follow this link from Safari while on your iOS device. 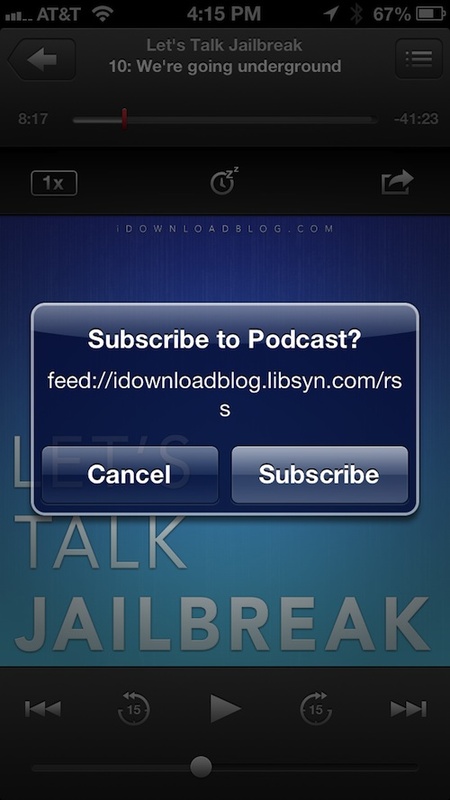 Of course, be sure you have the Instacast app before trying to add the feed. 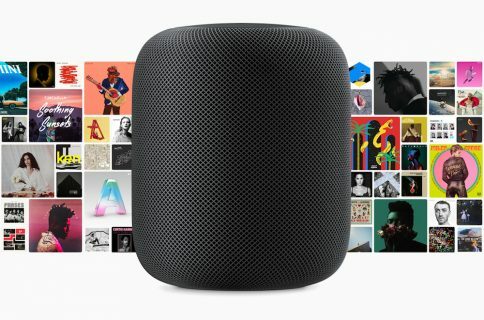 Stitcher: Luckily, Stitcher Radio doesn’t care what Apple thinks and keeps podcasts around whether they have been pulled from iTunes or not. 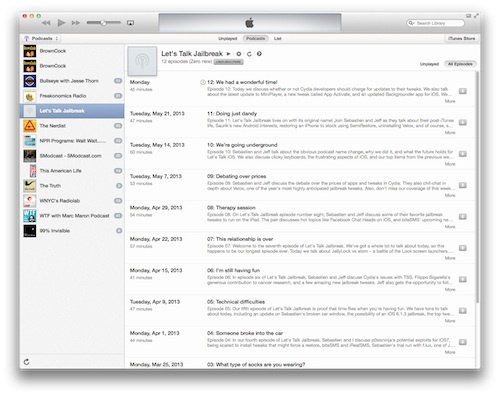 If you use the Stitcher app, simply search for Let’s Talk Jailbreak and add it to your favorites list when you find it. 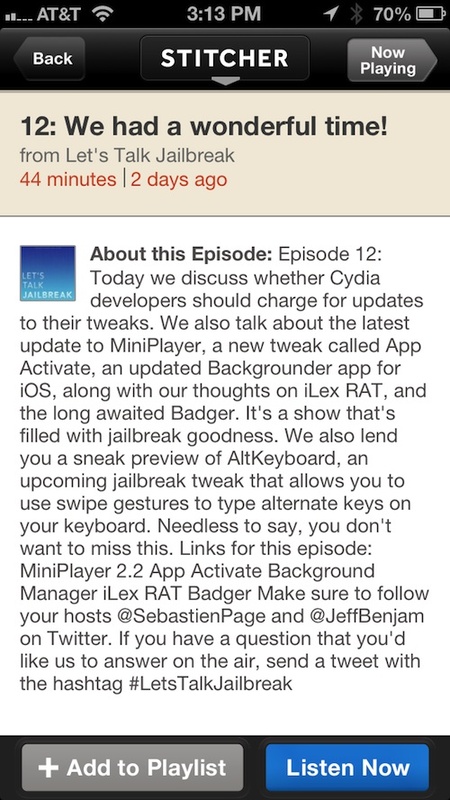 Of course, if you have some kind of commitment issues and don’t want to subscribe to Let’s Talk Jailbreak, you can stream it directly from your Web browser by selecting the mini player that is embedded in the post of each new episode’s announcement on iDownloadBlog.